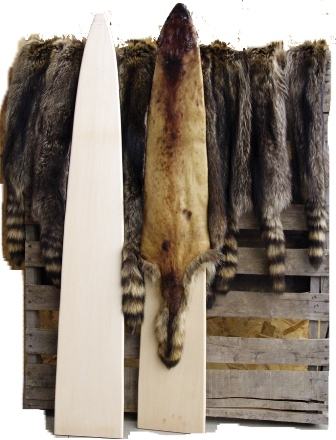 Basswood Raccoon Wood Stretching Boards. You will get a perfect stretch every time. Available in Regular (7"x48"), XL (7 1/4" x 48"), Jumbo (8" x 54"). *Subject to Additional Shipping charges.